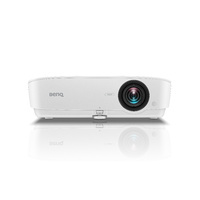 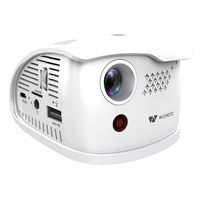 This is a Powerful pint-sized projector capable of delivering big performance in a tiny form-factor. 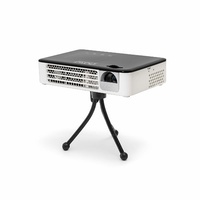 At a diminutive size, the P3X is a true pico projector with 70 Lumens of LED brightness and able to produce an 80" image in dark environments. 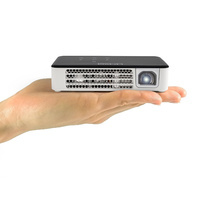 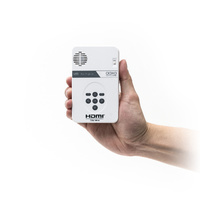 Complete with a 2 hour onboard lithium-ion battery, it is a truly mobile projection device. 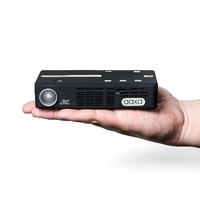 The AAXA P3X is a powerful pint-sized projector capable of delivering big performance in a tiny form-factor. 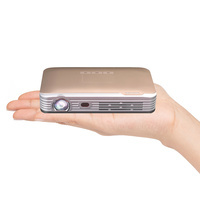 At a diminutive 5.5" x 2.75" x 1" the P3X is a true pico projector with 70 Lumens of LED brightness and able to produce an 80" image in dark environments. 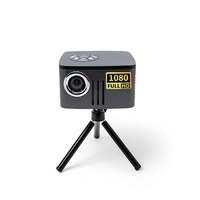 Complete with a 2 hour onboard lithium-ion battery, it is a truly mobile projection device. 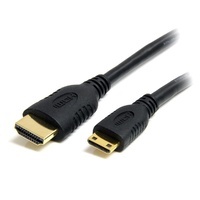 The AAXA P3X offers an array of inputs including Mini-HDMI, AV, MicroSD, and USB. 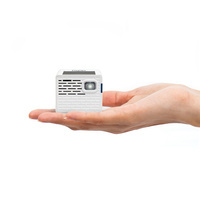 With a powerful 1.5GHz ARM processor the P3X plays videos, pictures, and music directly onboard. 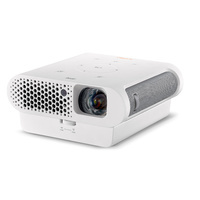 Big Screen Projection: The AAXA P3X can deliver a vivid 80" picture in dark environments. 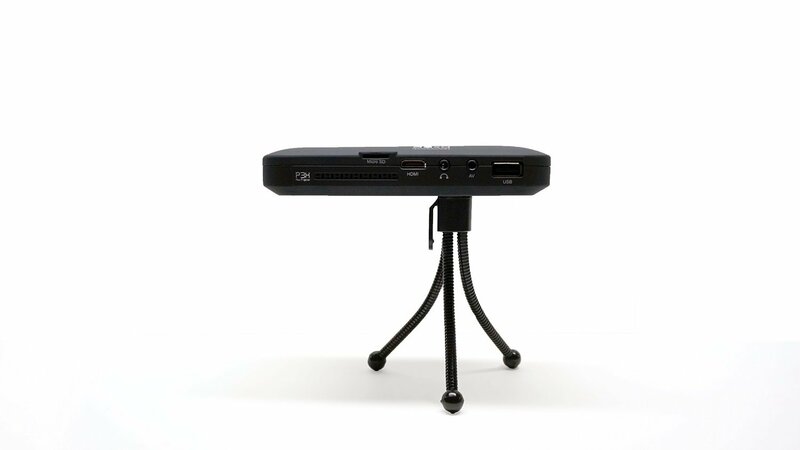 Having a P3X is like having an 80" TV that fits in your pocket! 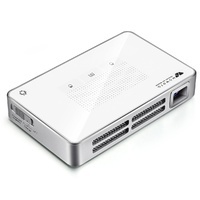 On Board Media Player: The AAXA P3X features a built-in media player capable of picture, video, text, and MP3 playback. 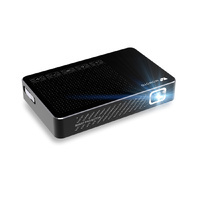 Play content directly off your MicroSD card or USB Drive without the need to connect a laptop or other media device. 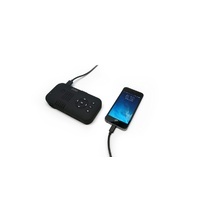 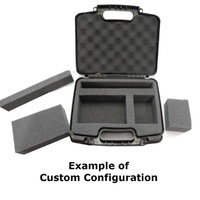 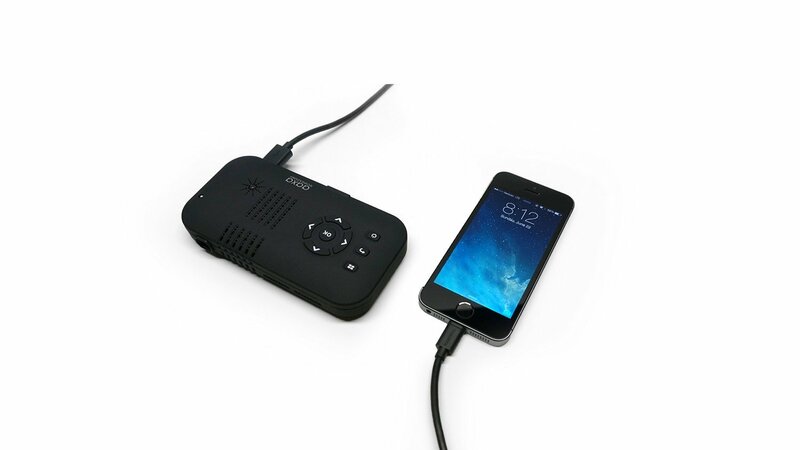 Compact Presentation Device: The AAXA P3X can be a true mobile presentation device. Featuring rapid boot and instant-on LEDs coupled with AAXA's onboard media player, the AAXA P3X can show your digital message anytime, anywhere. 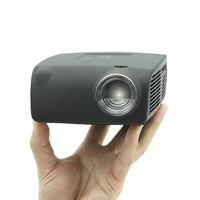 Long Operation Life: Conventional lamp-based projectors require frequent bulb changes with very expensive bulbs that cost hundred of dollars. 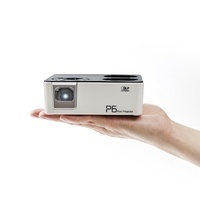 The P3X's LED light source lasts 10 times longer than conventional lamps so bulb changes are a thing of the past!. 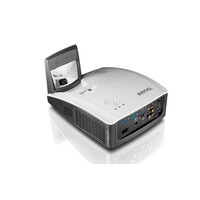 Long warm-up and cool down times, sometimes for several minutes, are required for projectors using traditional lamps. 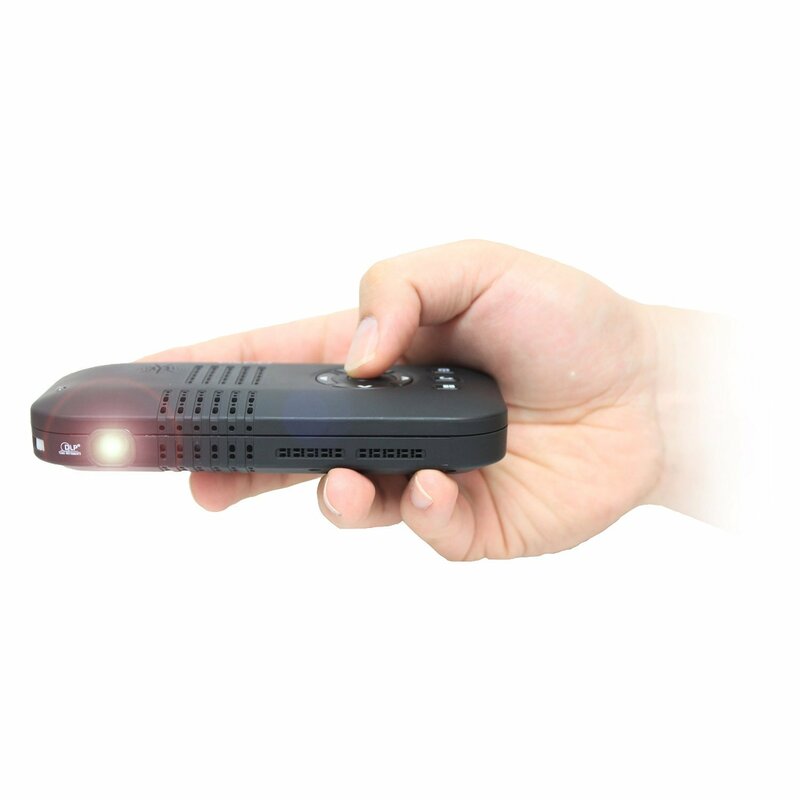 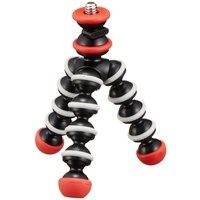 The LED light source enables the P3X to achieve full brightness within seconds. 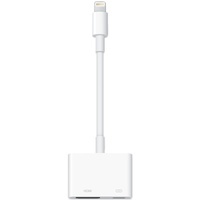 Of course, it turns off instantly as well. 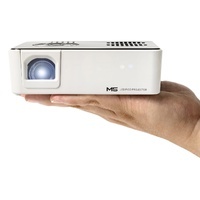 Projection Image: Available Size 5" ~ 80"
Dimensions: 5.6" x 2.9" x 0.9"
This projector worked straight out of the box. 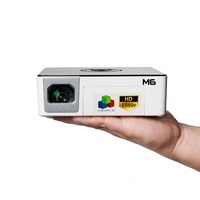 It ran slide shows and videos from a 64GB USB stick. 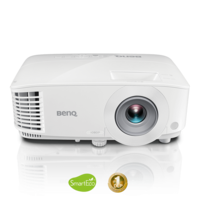 The light output was sufficient for my purpose and you really need a very white, non-glossy surface as a screen to get optimum result. 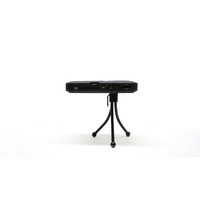 If sound is important to you then external speakers would help. 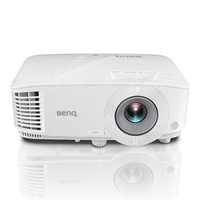 I found the specifications true for my needs, and am happy with this purchase.